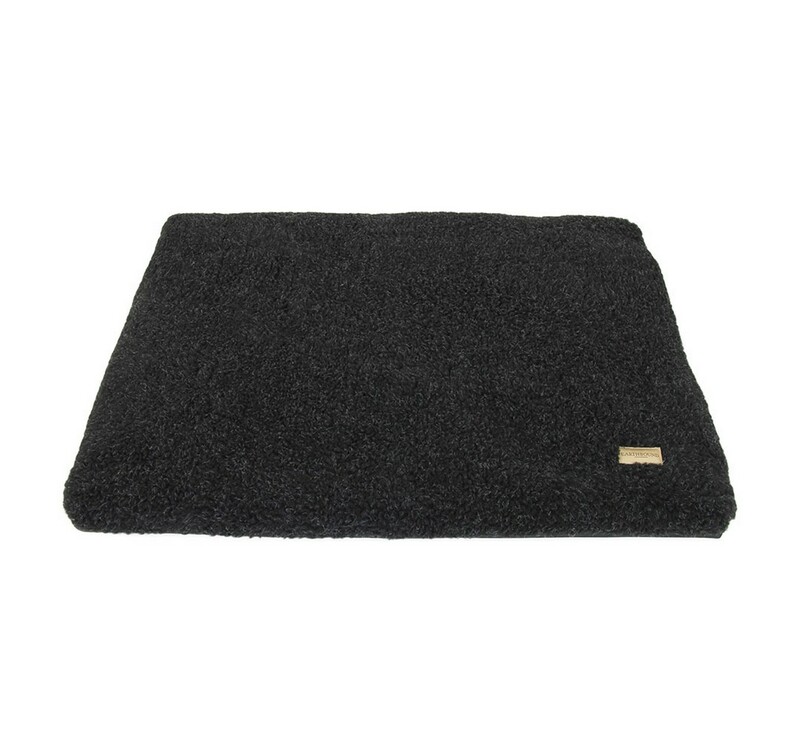 The Removable Cover Waterproof & Sherpa Cage Mat has a warm and comforting look. One side is soft and cosy Sherpa and one side is heavy duty waterproof polyester. The Sherpa is also lined with a 100% Polyester waterproof lining to prevent any spillages filtering through to the filler with the Inner cushion being removable via the use of a strong zip.